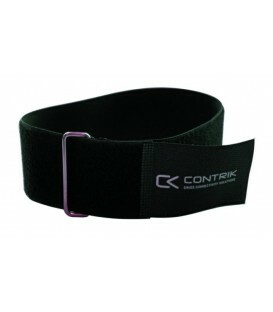 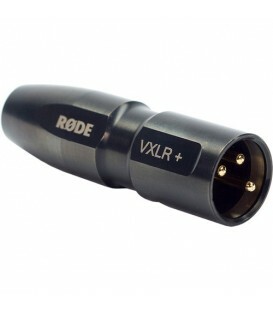 Black hook-and-loop for cables, measuring 25 mm x 400 mm, with Contrik imprint. 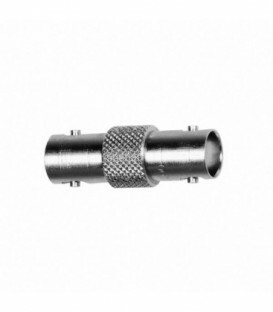 BNC coupler for joining two BNC/BNC coaxial cables. 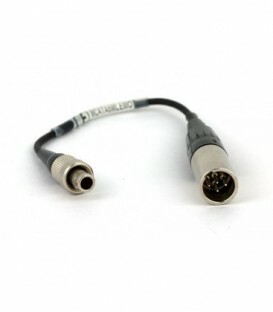 Black hook-and-loop for cables, measuring 50 mm x 700 mm, with Contrik imprint. 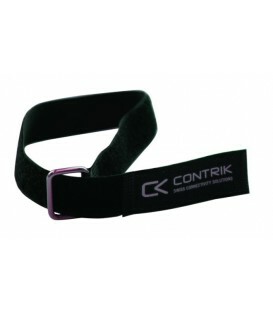 Black hook-and-loop for cables, measuring 50 mm x 900 mm, with Contrik imprint.